Want to dance in Manchester? Awesome – so do we! 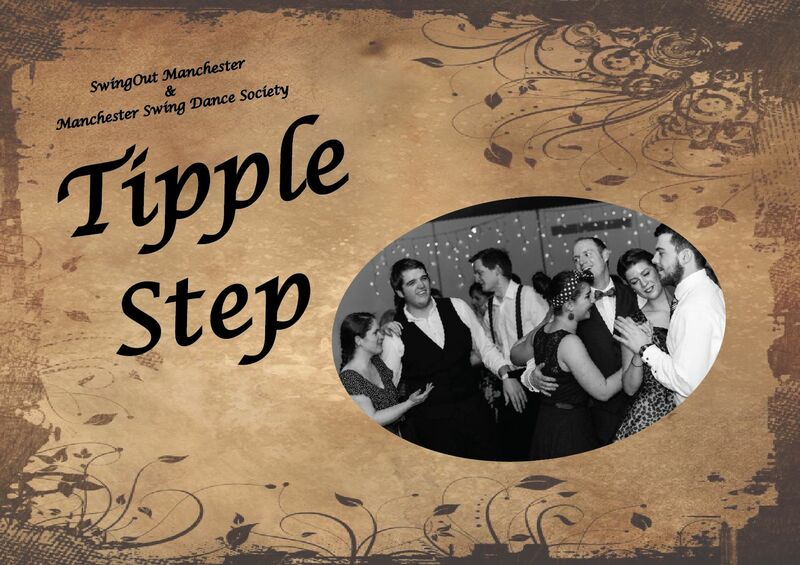 SwingOut Manchester is proud to be part of the city’s wider and wonderful Swing Dance Community. 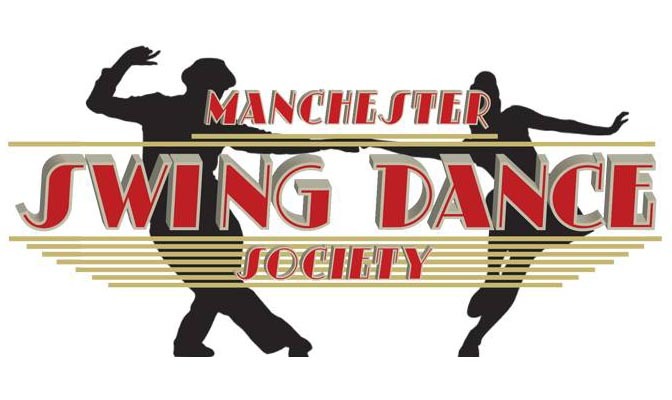 Here you can find details of fellow groups that offer classes in the range of dances that fall under the banner of ‘Swing’, as well as details of social dance opportunities in Manchester. SwingOut Manchester loves to support the hard work of so many dancers and individuals who contribute to the Manchester Swing Dance Scene. Not enough dancing in your life? We hear you! Come along to St Michael & All Angels Hall so we can dance and celebrate fun times! £5 gets you 3 hours of DJed dance music on a large fabulous sprung dance floor. Tea, coffee, a cake or two? Oh and not to mention free on-street parking. Come along and dance! Next event: Coming Soon // Entry: £5 on the door. Bi-weekly Free Social Dancing @ Revolution Bar, Oxford Road, Manchester. 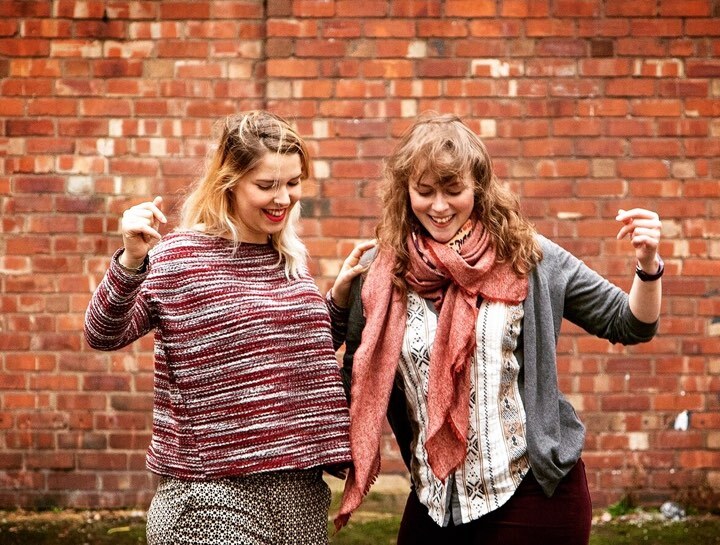 SwingOut Manchester has proudly teamed up with the Manchester Swing Dance Society to bring you three hours of completely free social dancing in Manchester City Centre. With food and drink available upstairs in Revolution Bar, DJs will spin some fine Swing music and it doesn’t matter if you eat, dance or chat with friends – just come along and enjoy your Sunday evening with us. See our main Classes page. 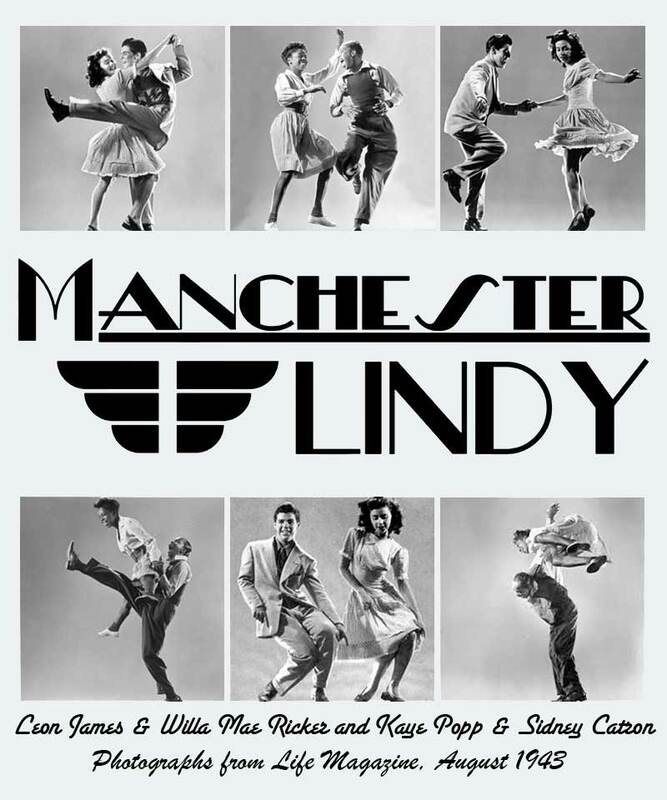 Manchester Lindy’s long-running weekly event provides three dance classes each Tuesday evening; Beginners, Improvers and Solo Jazz. Leads and follows are rotated regularly throughout the classes which are followed by social dancing until 10.45pm. 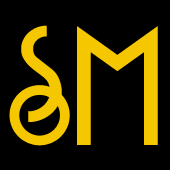 This popular and well established student society runs weekly class and social evenings throughout the University calendar. 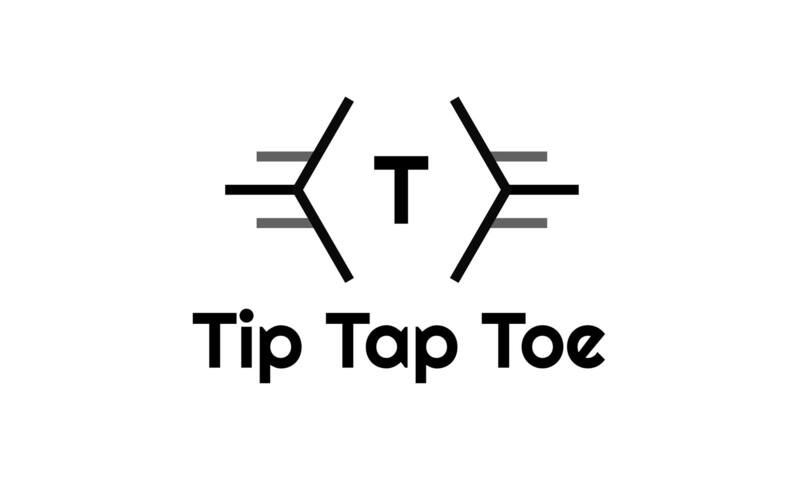 Check their Facebook page for weekly updates during term time. Want to learn the Collegiate Shag – then this is the group for you. 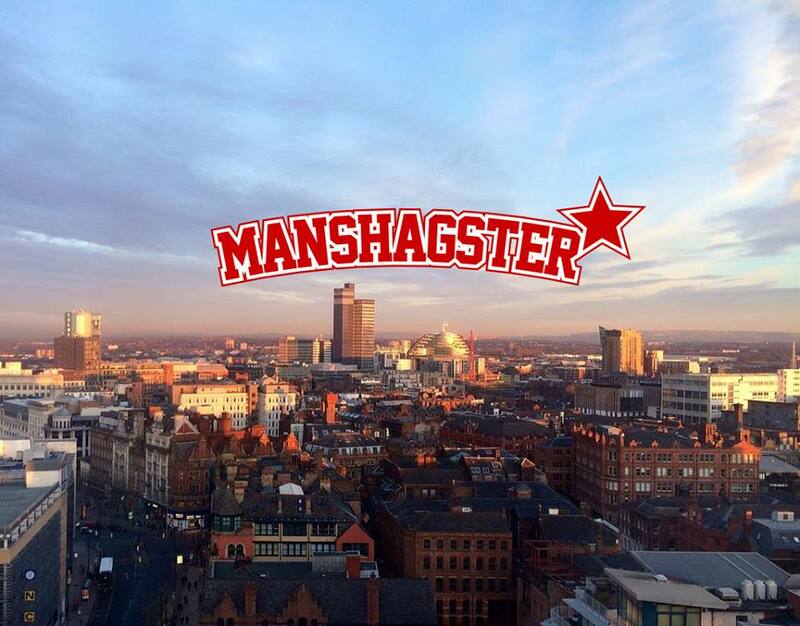 Manshagster put on friendly and energetic classes every week in ON Bar, Canal Street – and the best news – it’s all for free! Collegiate Shag is a fast, bouncy and incredibly fun partnered dance. Manshagster’s incredibly welcoming group make it the perfect place to learn this dance which is growing ever more popular in the United Kingdom.